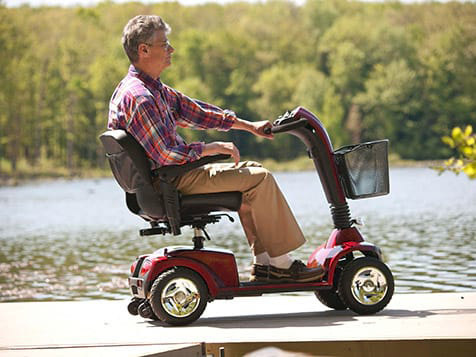 How do I buy a Mobility Plus Franchise? 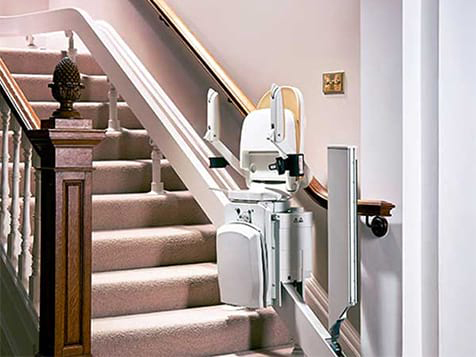 Investing in the mobility device industry with Mobility Plus will give you the tools you need to tap into the growing senior population. 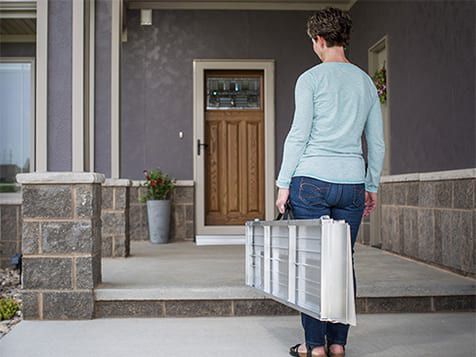 Flexible opportunities including standalone businesses and add-ons to existing contracting or home services businesses are available. 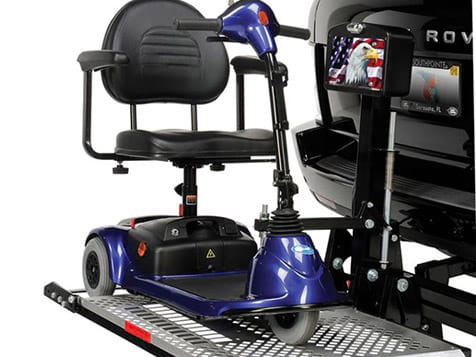 By franchising with Mobility Plus, you have the backing of a nationally recognized brand with an excellent reputation and access to contracts with product manufacturers. 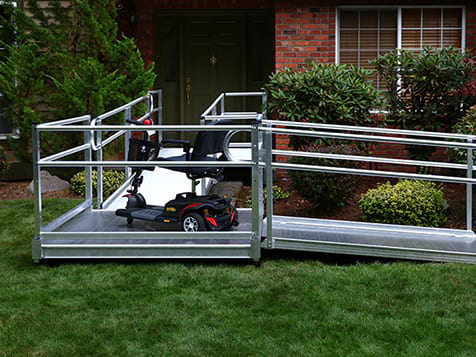 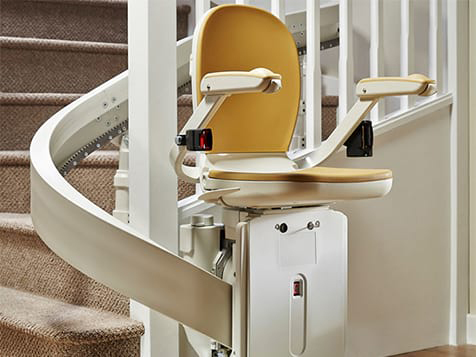 Become a Mobility Consultant, offering stair lifts, ramps, scooters and other mobility related products to the booming senior market. 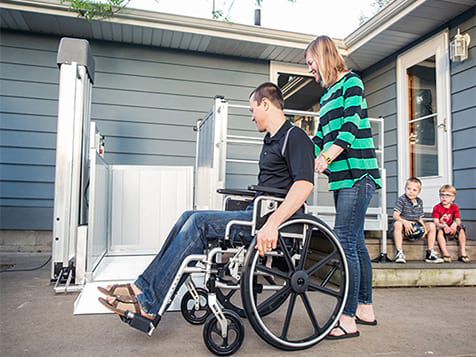 Mobility Plus is not currently active in our directory, but here are some other recommended selections for you to explore.